7. Click "Continue" to restore your default settings or click "Cancel"
1. Click on the vertical ellipsis on the top right of the desktop bar. 3. Confirm by clicking the "Yes" button. 4. 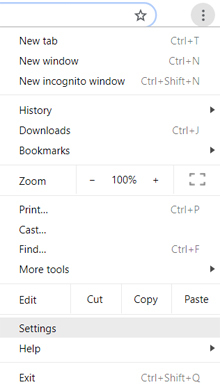 To completely uninstall the extension from your computer, click on the "Start" button on your system. 6. Click on "Uninstall a program"
7. Double-click on to complete uninstallation & share your feedback. 1. For Windows or Linux, you can simply right click on the notifications and block further notifications from a particular site. Go to Firefox Preferences -> Content -> On the right hand side of 'Notifications', you'll see the Choose button. Click on it. 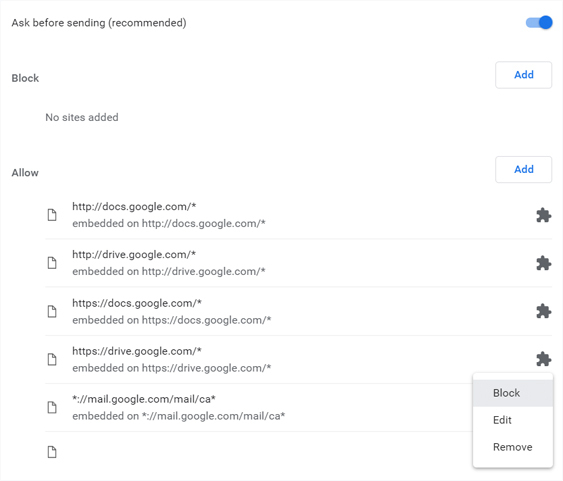 You can either select a particular site and click 'Remove Site', or click 'Remove All Sites' to disable all websites from sending you notifications. with or endorsement by such holders/entities.